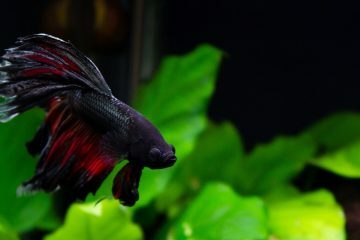 Betta fish is recognized as fighting Siamese fish – an incredibly popular and attractive fish living in small cups at pet stores. 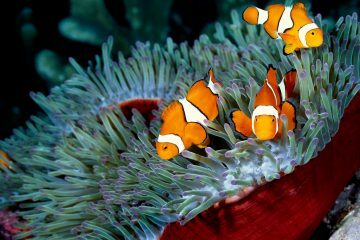 However, contrary to some popular beliefs, these species of fish do not completely enjoy living in small glasses or cups of water. 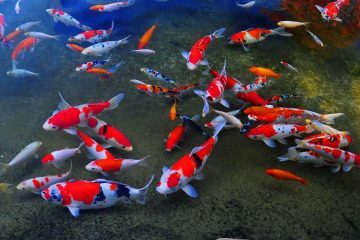 Apart from that, they are immediately irritated when they are place in similar tanks with some other fish hence they need to be kept at different tank. 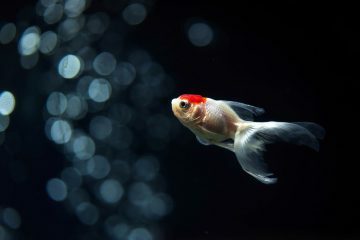 If you want to make sure that the betta fish you have at home lives a happy and long life, you are required to select the best tank that will serve as their home. 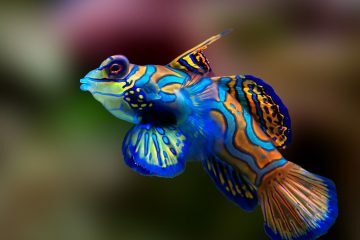 Aquariums are of different sizes and shapes hence you have lot of choices. Ultimately, you may want a betta tank that is healthy and attractive for your betta fish at the same time easy to take good care of. A 5 gallon betta tank is suited to your betta fish. It is a kind of tank small enough for tabletop or desktop but also large enough in providing enough swimming rooms for your betta fishes. To have a perfect world for your betta fish, betta keeper should house this fish in a 5-gallon tank. Apart from the space and water quality that this type of tank offers, it also provides some important element for your betta fish to completely thrive. This Fluval Spec is a modern betta aquarium for those small areas like countertops and desktops. This 5-gallon type of etched glass aquarium having aluminum trims combines functionality and style in one package. Despite of the fact that it is small when it comes to its stature, it is also excellent and big on its features. 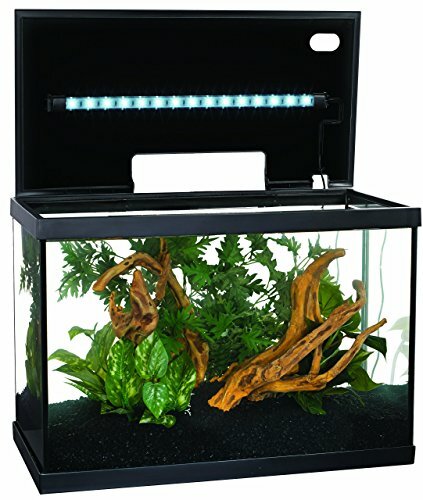 This 5-gallon tank comes with sleekly designed type of overhanging lighting that is consist of 37 powerful and durable LED lamps. This provides brilliant illumination for betta fish and plants. It also includes powerful type of circulation pump with output nozzle that is adjustable. It also features 3 stage of filtration system that offers enough filtration for your betta fish for ultra-clear and clean water. This tank also comes with filter media; porous foam blocks with a very convenient handle, BioMax bio ring and activated carbon for thorough and effective mechanical, biological and chemical filtration. The filtration and pump system is located in separate chamber to simplify the maintenance process. 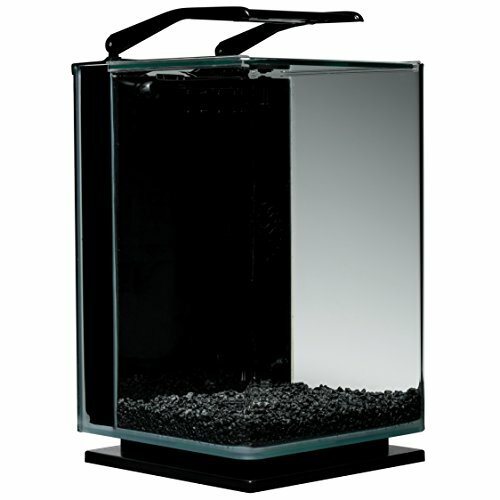 This Marineland Portrait 5-Gallon aquarium is a curved glass tank perfect for your betta fish. This includes 3-stage of hidden filtrations with Rite-Size Z of cartridge, Bio-foam as well as flow filter pump that is very adjustable. This tank also features bright blue and white energy efficient lights to give you an easy accessibility to the tank. It has also 3-way switches that can be toggled in between the blue and white lights, settings for blue only and off switches. White LED light of this tank creates shimmering light that mimics underwater sunlight effect while the blue LED light produces relaxing and impressive moonlight glow. It also include unique canopy of glass and a base sliding back of the tank for simple and easy water dosing care and feeding. It is a very simple to handle kit that can be easily maintained and beautifully designed. 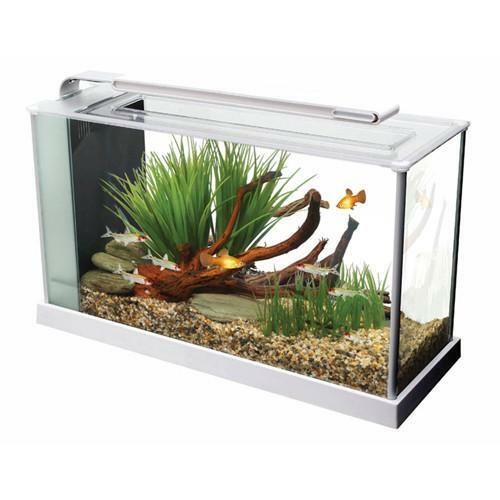 It is another best tank for your betta fish ideal for novice and expert hobbyist. This fulfill the needs of betta fish keepers because of its clear and clean glass tank, silent filtration system, and bright white LED lights with some other necessary elements essential for your betta fish. The tanks lighting gives the entire aquarium ideal light measurement – inadequate to be obtrusive and distracting but very adequate in flaunting the beautiful and colorful scales of your betta fish. It also includes all the necessary things you need to get started with the aquatic home of your betta fish. Choosing the wrong betta fish tank will definitely make your betta fish feel uncomfortable and unsafe at all times. As you choose any of the above-mentioned 5-gallon tanks for your betta fish, rest assured that the need of your betta fish will be given. 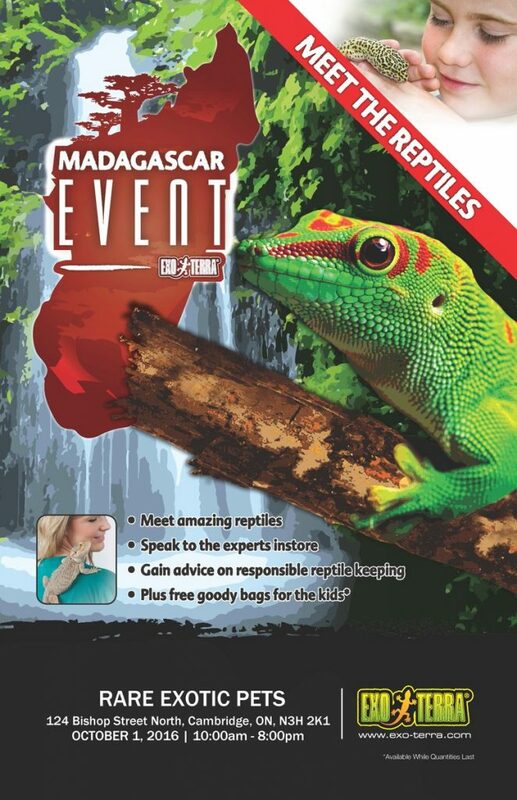 So, be informed and wise in choosing the best tank perfect for your betta fish.